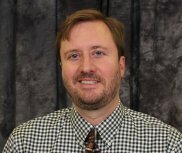 Dr. Michael Smith has been an assistant professor of US History at McNeese State University since 2006. He joined McNeese after working for a brief period at Pennsylvania State University. His special areas of research include culture and politics in relation to the American Civil War. 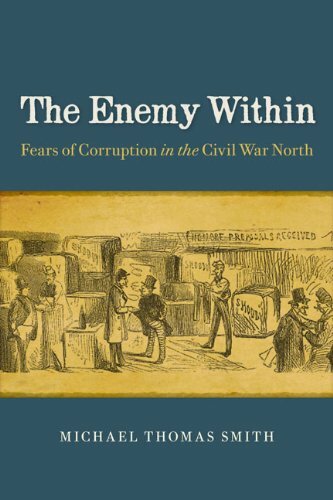 He has published two studies covering the life and times of Benjamin Hedrick who was forced to flee North Carolina after voicing support for an anti-slavery presidential candidate.